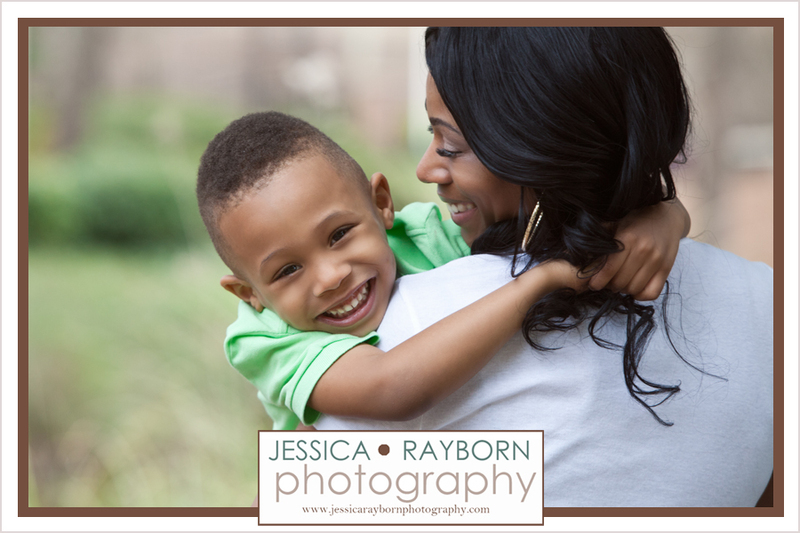 I recently had the pleasure of working with this beautiful family. The day was spent capturing sweet moments like this one for Shondreka’s upcoming book titled Independently Raising a Man-Thoughts from a Single Mother’s Perspective. Make sure to swing by the bookstores in June to check it out and see which image made the cover, hehe! Are you a current or past client?